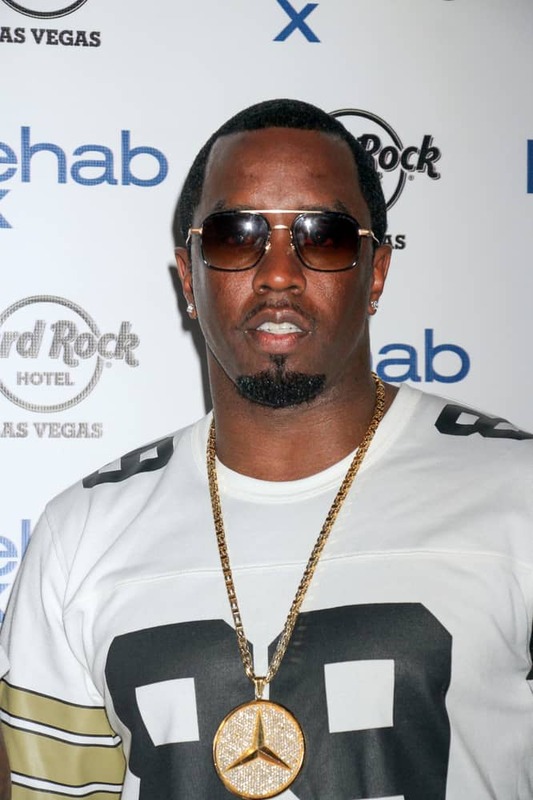 Diddy Avoids Felony Charges in UCLA Brawl! Sean “Diddy” Combs will not face any felony charges in connection with his altercation with a football coach at a UCLA. 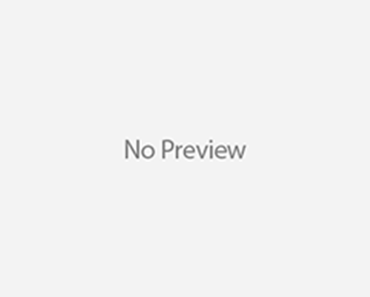 The Los Angeles County district attorney’s office decided not to pursue felony charges against Sean “Diddy” Combs. Last month Diddy had an altercation with his son’s football coach and allegations were thrown around. District attorney spokesman Ricardo Santiago his office passed the case along to the Los Angeles city attorney’s office. So if the city’s attorney does go after the music mogal the charges would be much lesser. Diddy was arrested for assault with a deadly weapon, battery and making terrorist threats. 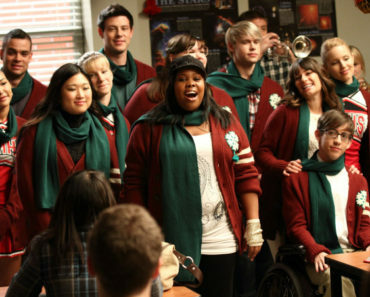 “Glee” Gets in the Christmas spirit for new episode! Usher’s Ex-Wife Denies Saying He Uses Drugs! Lady Gaga…Looks Like An Old Lady! The Duggars Hold Memorial Service For Baby Jubilee!